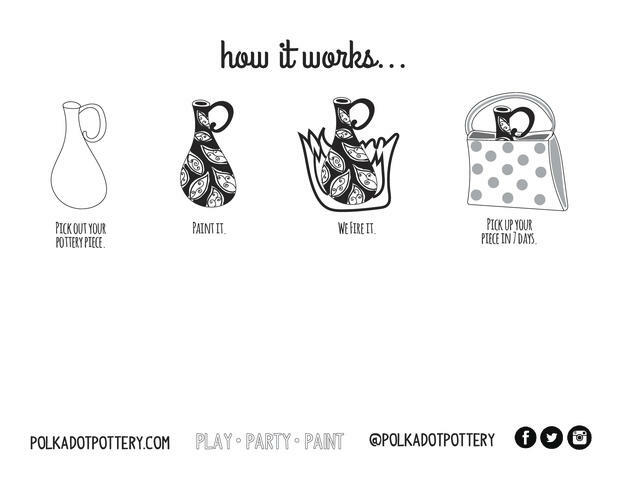 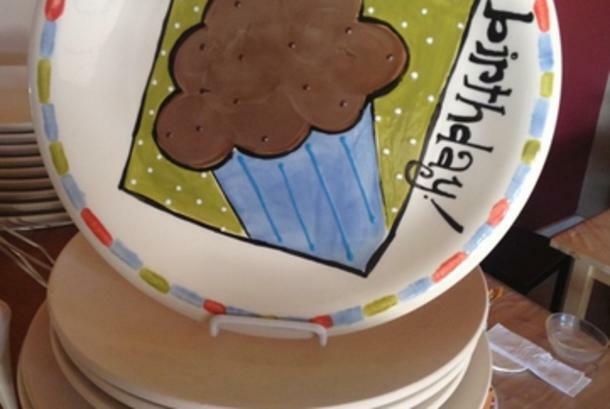 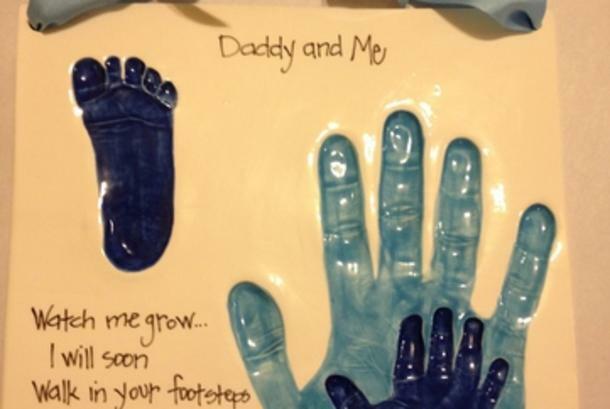 At Polka Dot Pottery, you buy your pottery and paint for free! 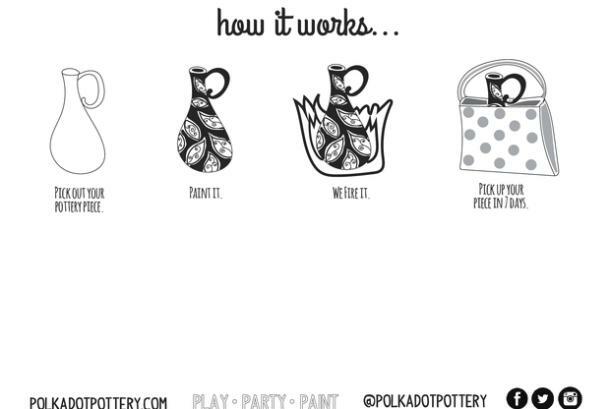 Everything you need to complete a pottery project is in the studio. 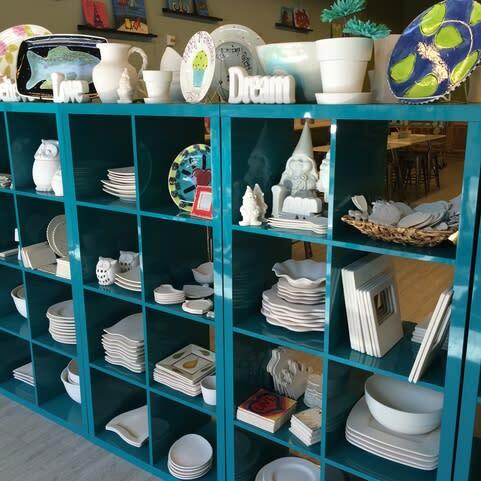 Ornaments start at $3, mugs at $11 and bowls/plates start around $15. 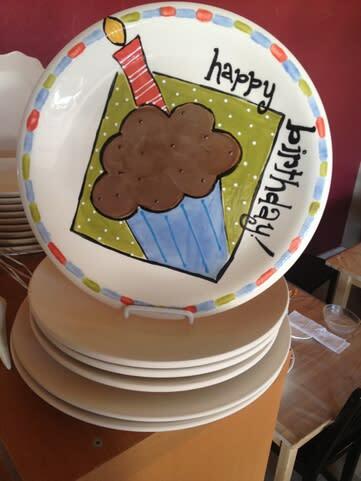 There are also larger pieces available. 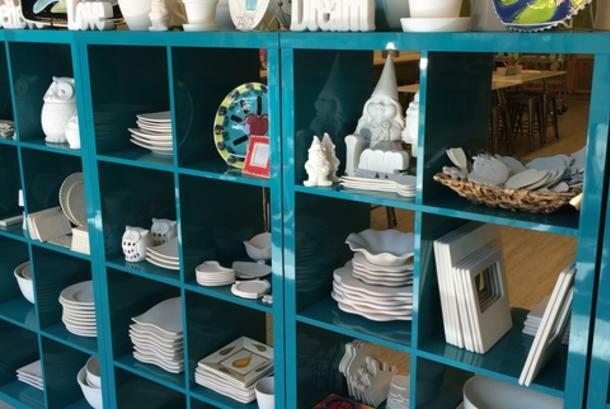 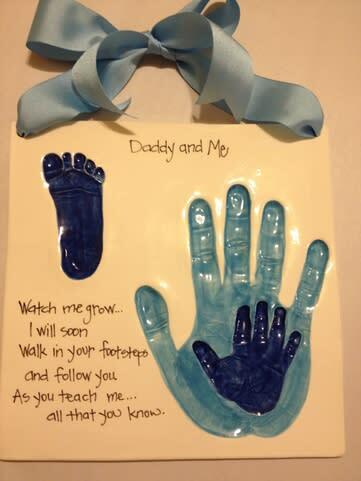 We will guide you through the process after you choose your pottery. 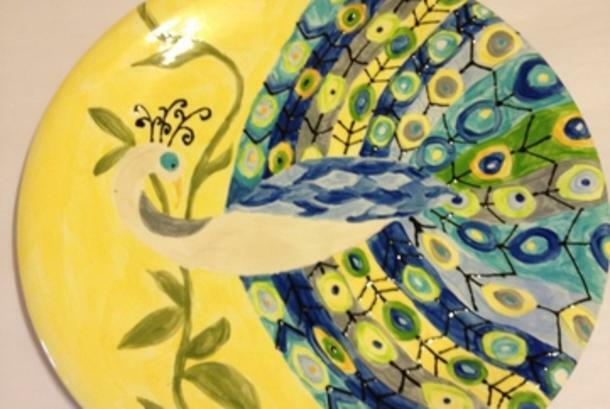 There is no studio fee, so the price of the pottery piece is the total cost with the addition of sales tax. 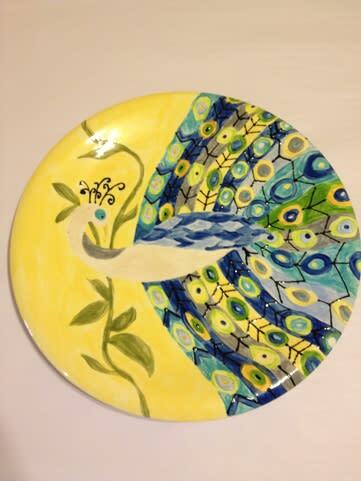 Painted pottery is ready for pickup the following week. 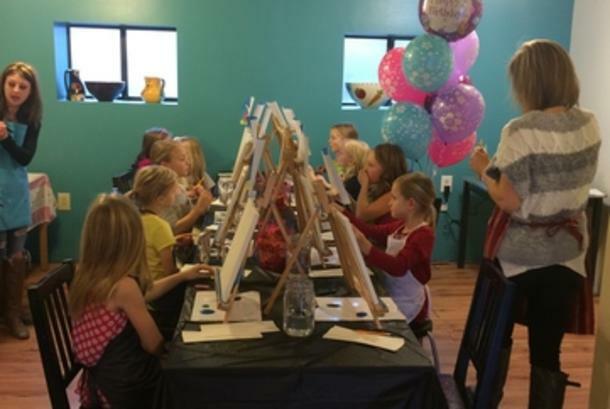 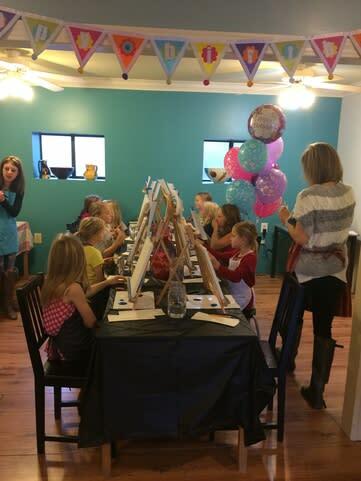 Birthday party packages available.